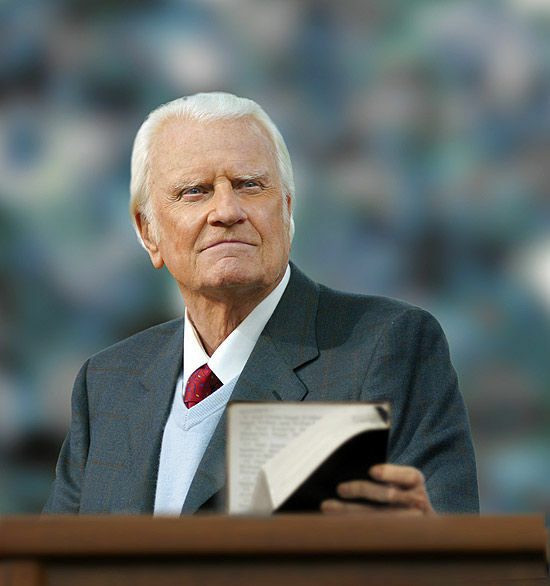 One year ago today, Billy Graham left this world at age 99 years at his home in Montreat, North Carolina. A counselor to many famous and powerful men and women, his message was always the same, to everyone. In a rare trip away from his home in his later years, Graham had celebrated his 95th birthday on Nov. 7, 2013, at a hotel in Asheville, North Carolina, where some 800 guests, including Republican politician Sarah Palin, business magnates Rupert Murdoch and Donald Trump and television hostess Kathie Lee Gifford paid tribute. Hard to believe he’s been gone a whole year. Received an email from Franklin Graham today indicating he’s in Australia for evangelistic meetings across the nation where the Gospel of our Lord is being warmly received. The same for Bangkok, Thailand. Thank You, Lord!